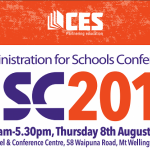 You won’t want to miss this year’s Administration for Schools Conference in Auckland – it’s set to be one of the best yet! Attend a range of workshops with topics set to pique your interest. Hear from speakers talking about effective communications with your school and community, improving payroll systems, the future of technology, fundraising techniques among many more. These topics have been specifically chosen by CES to provide you with a range of options and opportunities to learn and practise some new skills. This year’s range of speakers hail from a range of interesting backgrounds. Hear from industry leaders in Google and Microsoft products, e-Learning specialists, Ministry of Education and others. The workshops will be interactive, allowing you to give the products a go for yourself. We all know that networking is one of the best ways to create new connections and discover new ways to do things in your school – and what better place to do it than at this conference! There will be plenty of opportunities to talk and interact with other conference goers throughout the day too. So what are you waiting for? 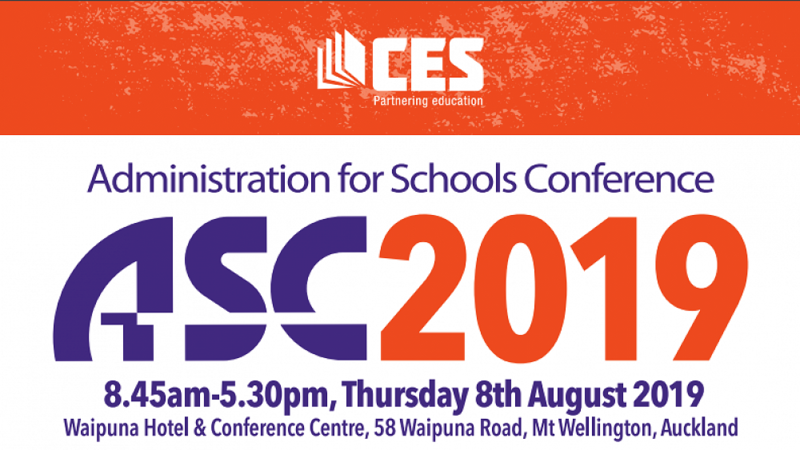 Get in contact with CES and register for the 2019 conference now. Previous PostSouth Island Property Managers Conference.